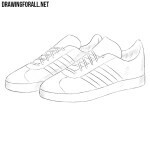 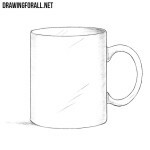 Hello dear artists and welcome to the drawing tutorial about an another item of daily life. 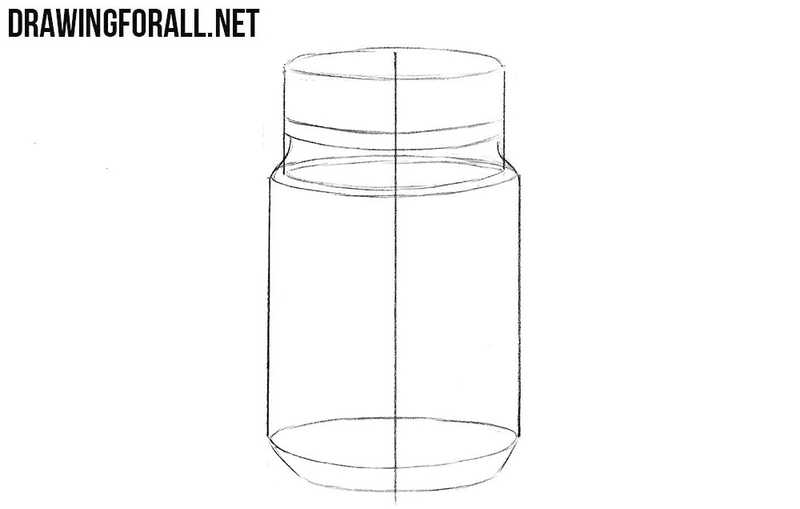 As you already guessed, today we will show you how to draw a jar step by step. 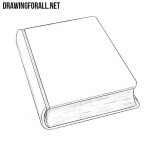 We want our drawing to be as symmetrical and smooth as possible, so draw a straight vertical line. 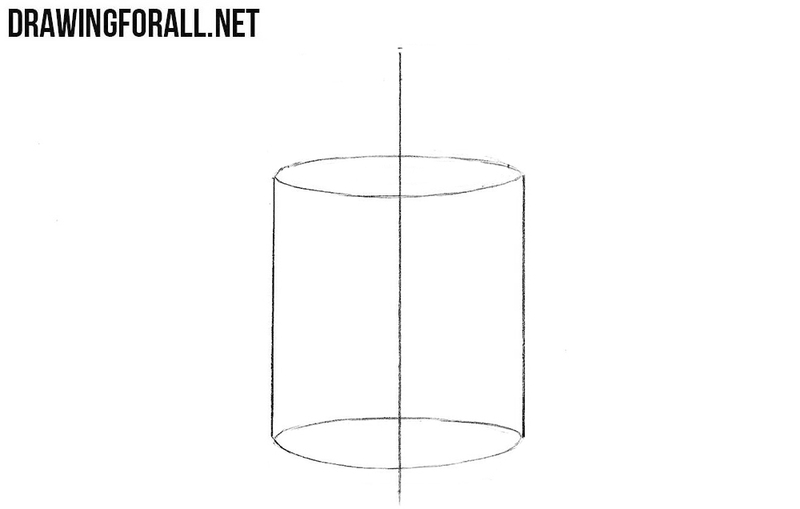 A little higher draw another cylinder, but a little narrower. 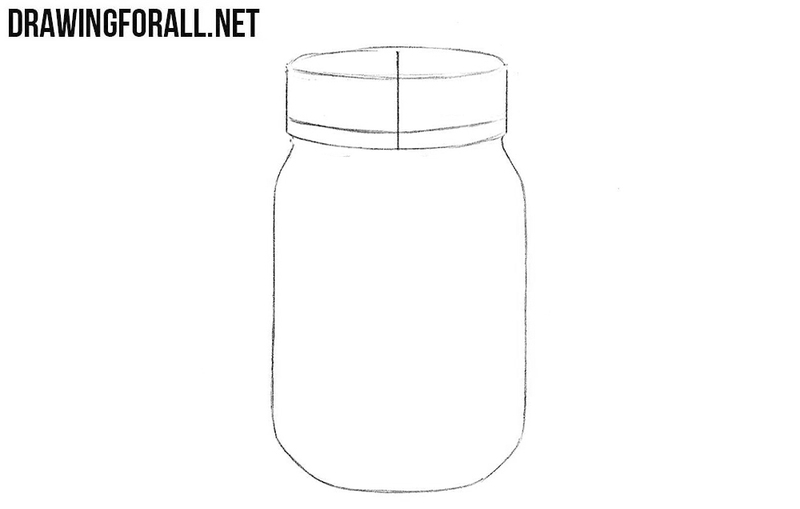 Next, draw the bottom of our jar, as shown in our example. 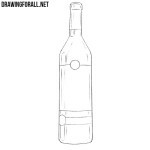 We pass to the uppermost part of the jar and draw the outlines of the cap with the help of the another flat cylinder. 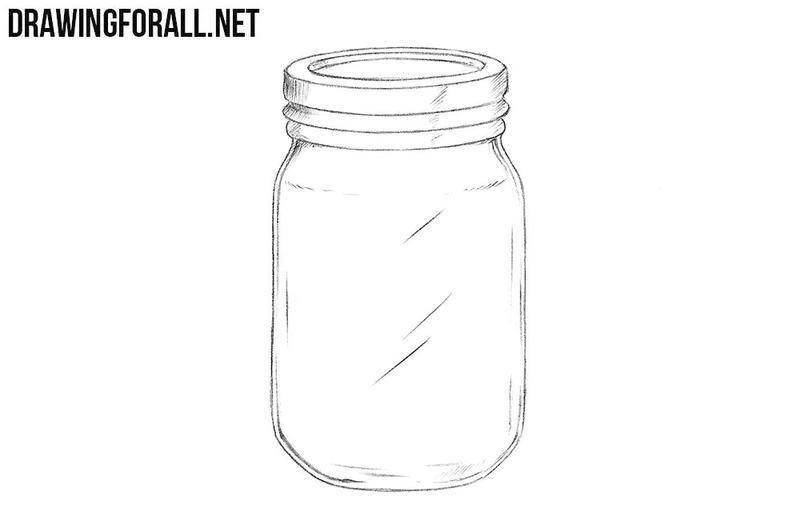 Using clear and dark lines carefully draw out the body of the jar. 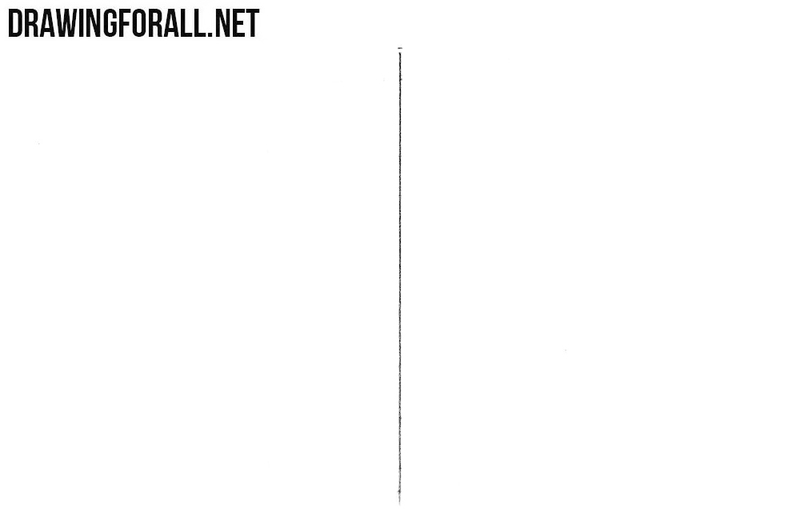 Delete all unnecessary guidelines. 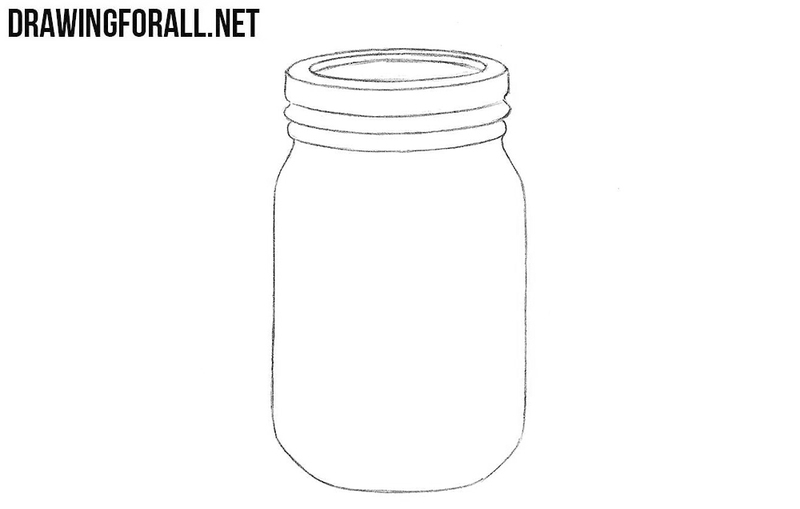 Also using clear and dark lines draw out the outlines of the cap of our jar. 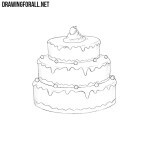 Now let’s add some glare and shadows to our jar drawing using hatching. 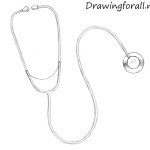 In order to make all errors more noticeable, just bring your drawing to the mirror. In order to make glass more realistic, repeat the contours of the jar using light, intermittent lines.